If things could not get any more surreal, I found out this morning on Facebook from my friend Wayne Fagg (thanks, Wayne!) 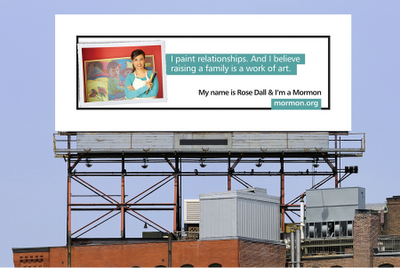 that an article entitled LDS Artist Surprised at Huge Response to Ad Campaign ran this morning in the Mormon Times (see left). I must be the last to find out about these things. 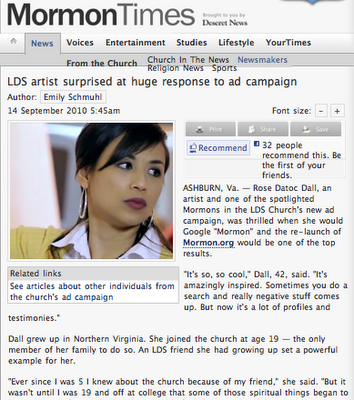 The article is in response to the video and ad campaign on Mormon.org. 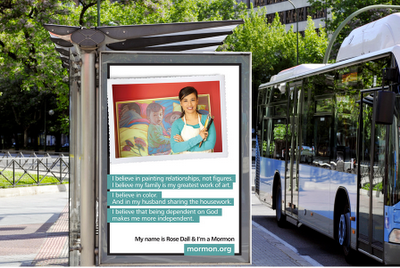 It has been crazy enough finding yourself on billboards and TV ads and news clippings as part of the new ad campaign for the new face, voice for the new mormon.org . In a world where people are often afraid to say what they believe, you are an inspiration. Your art is beautiful also. Your painting, Flight, is especially touching. Thank you for being such a great example of letting your light shine. Best wishes for your family and your future endeavors. Thank you four very kind comment. It always boggles my mind when people take time out of their busy schedules to write, so it is very much appreciated and heart felt. 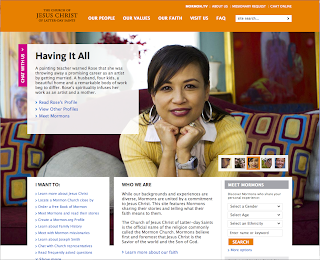 I came across your profile on Mormon.org and was delighted to see you! 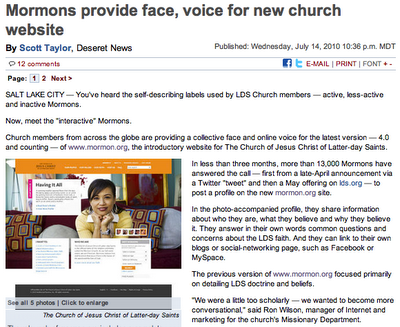 I saw the article in Mormon Times and then found your blog. You may not remember me. I'm a friend of Jenny Welch-Babidge from New York, and I stayed at your house many years ago when she went to the temple for the first time. It's wonderful to see what you are doing! 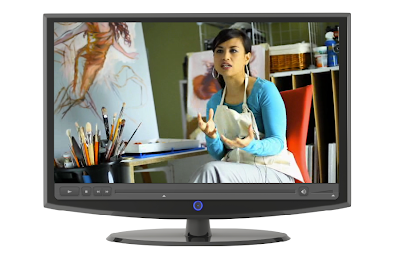 Your art is as beautiful as I remember! Of course I remember you!!!! How could I forget you guys staying at my house? I am so glad that you reached out to reconnect. Thanks for the comment! Now that I know your married name I am going to friend you on Facebook! Again, thank you for your comment! Hi Rose! I saw your Mormon messages video on youtube (while searching for stuff on lds.org to put on my talk...and strayed to the Mormon messages youtube channel). 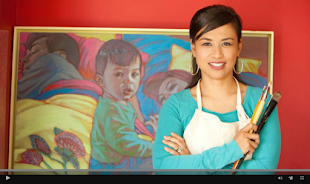 Your message is lovely, and your paintings are beautiful. You're doing a great job in letting your light shine. :-D Thanks for the inspiration.